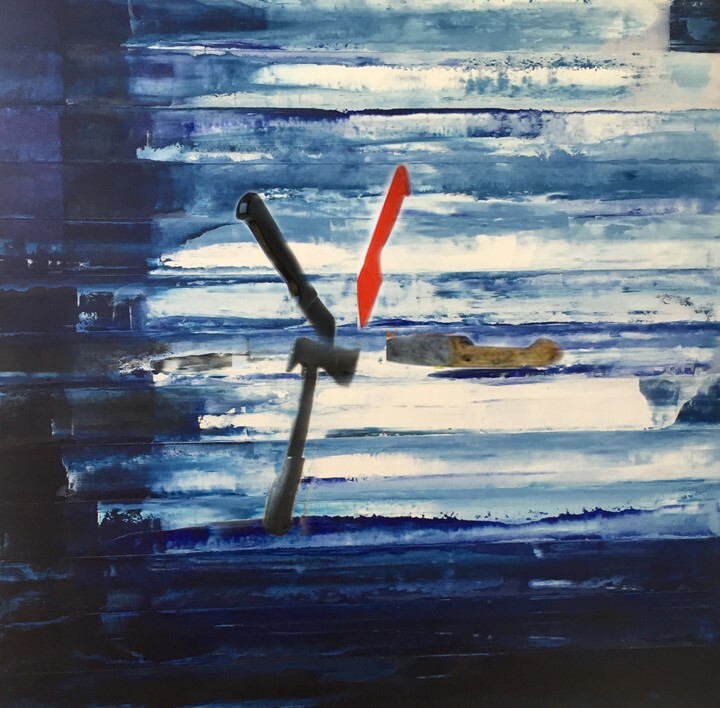 Visual artist and 1988 Belmont alumnus Todd Williamson has curated a powerful art exhibit that will occupy Illulian Gallery and several other locations in Los Angeles, California on November 5. The theme of the exhibit centers on hate and violence and how artists perceive the events of the world around them. Aside from Williamson’s own work, the exhibit, titled “Hate & Violence: The Artist’s Perspective,” will include works from other top contemporary artists from around the world, including Retna, Andrew Saldago (London), Mei Xian Qiu (Java), Mark Stephen Greenfield (LA), Angela Larian (Iran) and Millie Brown (UK). Each of these artists have been personally affected by hate and violence in some way, ranging from dealing with genocide and gang violence to racism and hate crimes. The exhibit will also include lectures and the appearances of several performance artists in and around the West Hollywood area. Williamson lives and works in Los Angeles and has received numerous honors throughout his career. Art & Living Magazine recognized him on their 2009 list of “Artists to Watch” and in 2010, he received The Pollock Krasner Foundation Award Grant. Williamson has traveled the world to exhibit and has worked alongside industry greats such as Ed Rusche, Jenny Holzer, Laddie John Dill, Ed Moses, Chuck Close and Robert Ryman. For more information on Williamson and his recent work, visit his website.